When women support other women we can accomplish anything! That is why we are such big proponents of shopping and supporting women all around the world in spreading their message and supporting their small businesses. We are so happy to meet and become friends with our newest penpal, Dutch founder and designer Hannelore of Proud Pearls. Hannelore has over 20 years of experience in the field of international fashion design. Like us, she finds inspiration in her daily life and travels the world in search of new ideas, influences, materials, and possibilities. Luckily for us, she is always open to meet and work with inspiring people from different cultures. 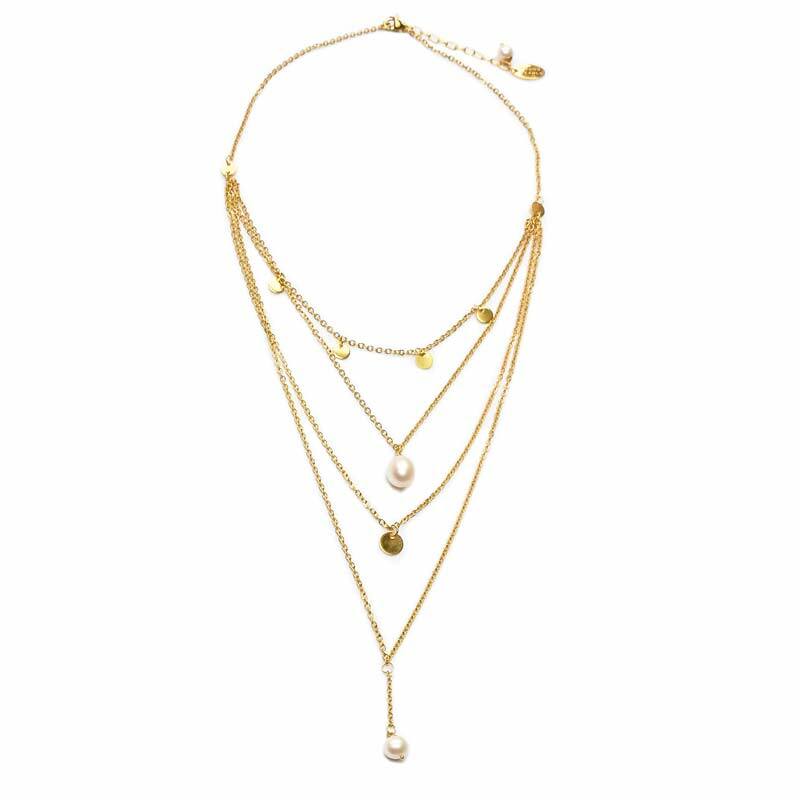 We are proud to call her line a must have for your spring/summer fix for the pearl jewelry trend.